W Hotels NYE 2016 parties and events happening New Years Eve 2015-2016 at W San Francisco Hotel, W Hollywood NYE, W San Diego NYE and MidnighToast NYE 2016 at W Boston Hotel. Revel in the electric energy of W San Francisco NYE. Ring in 2019 with Style and Splendor in celebration of New Years Eve 2018-2019 at W San Francisco Hotel on Monday, 31st December 2018, at 9:00 PM to 2:00 AM PST. 31 DEC 2018: NYElectric W Hollywood Hotel Rooftop 2019 | NYE Party New Year's Eve 2019 (Event) with 4hr Premium Open Bar (10pm - 2am) W Hollywood Rooftop Los Angeles, CA. Monday, December 31, 2018 9:30 PM - 2 AM PST. 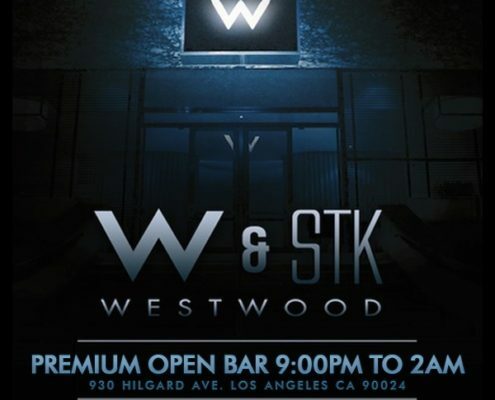 31 DEC 2018: Gatsby's House LA New Year's Eve | NYE Party New Year's Eve 2019 (Event) with 4hr Premium Open Bar (10pm - 2am) at the W Hollywood‎, Los Angeles, CA. Monday, December 31, 2018 at 9:30 PM - 2:00 AM PST.